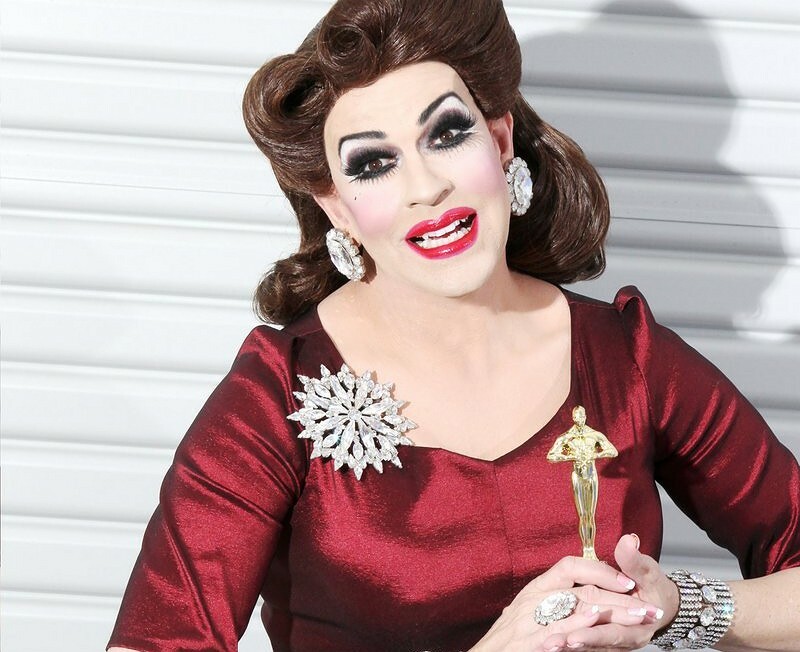 Ethylina Canne, winner of Best in Drag 2016, returns to host Queen of the Desert assisted by Bella da Ball as “Voice of Goddess” on Friday, June 1 at the Palm Springs Cultural Center. The fun begins with cocktails at 6:00 PM and show time at 7:00 PM. The annual event is as much a friend-raiser as a fundraiser, serving as a start of summer outing for local drag fans. Tickets start at $20 with VIP seating available. Legendary Entertainer Lypsinka, will serve as a celebrity judge and wow the sold-out audience with a very special performance. Joining Lypsinka on the judge's panel this year will be Joey English, Kaye Ballard, Dottie Du Boise and Maude Chapeau of Les Dames du Soleil. 2017 Queen of the Desert Vanity Halston will defend her lip-sync competition crown against Mona Statseven, Rusty Waters, Lady Vajayjay, Lola, and Xotica Erotica. Each contestant will be scored on talent, evening gown, and bathing costume. The five-person judging panel will select Queen of the Desert and Fan donations will determine the Queen of the Desert Fan Favorite award. Last year was a sold-out crowd of 700 and raised $35,000 for Desert AIDS Project. Only 130 tickets remain for this year’s competition so fans will want to get tickets soon via Eventbrite. 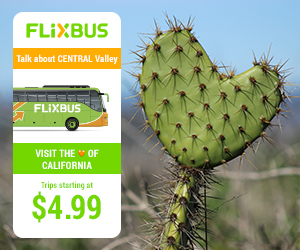 Fans of the competition can get a jump-start on making their choice for Fan Favorite feel the love, by voting for Queen of the Desert Fan Favorite 2018. Each dollar donated counts as one vote. In the tradition of past special appearances, Desert AIDS Project Board Chair, Steve Kaufer, will raise funds by making his drag debut at this year’s event. Queen of the Desert 2018 is presented by Hop Valley Brewing Co. and sponsored by Gilead, Grace Helen Spearman Foundation, Tito’s Vodka, Kimpton Rowan, and The Abbey. Contestant sponsors include Azul, Chill Bar, Hunter’s Toucans and Shamrock Escrow.